The East Orlando Preds are Members of FYFCL. 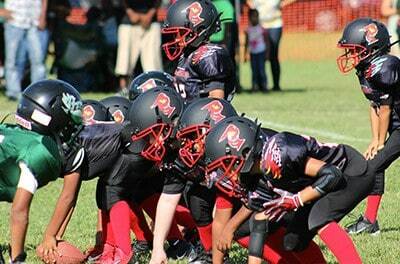 Offering Youth Football in Orlando, Fl. 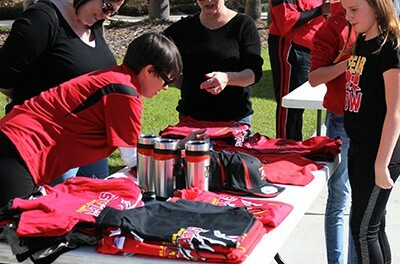 East Orlando Preds Youth Football and Cheer is designed to introduce, cultivate, and enhance players’ skill and passion for the game of football and introduce and strengthen the excitement of team spirit through our cheerleaders. The organization also looks to promote education by ensuring proper G.P.A’s are met, self-discipline, and personal responsibility. It will be about being the best athletes and citizens that they can be while promoting good sportsmanship, teamwork, respect and healthy competition. As parents, we feel these lessons promote valuable experiences for the children of our community and promote self-esteem through teamwork. Details: Concessions are available. Some bleachers are available. Chairs and tents are welcomed.